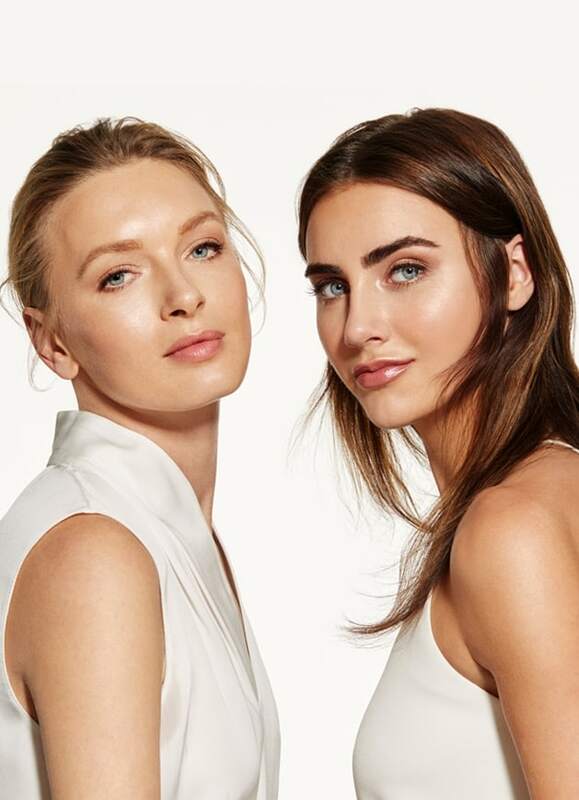 Your quest for makeup that puts your skin first and offers a truly flawless complexion ends now, meet your perfect match with the new Meet Your Match 3-Step Foundation Kit. Available in three skin tones, each kit includes Face Primer, two Pressed Base shades, Perfecting Powder, a Mini Flat-top Kabuki Brush and a Step-by-Step card. All kit items come in deluxe sizes to easily carry with you wherever you go. 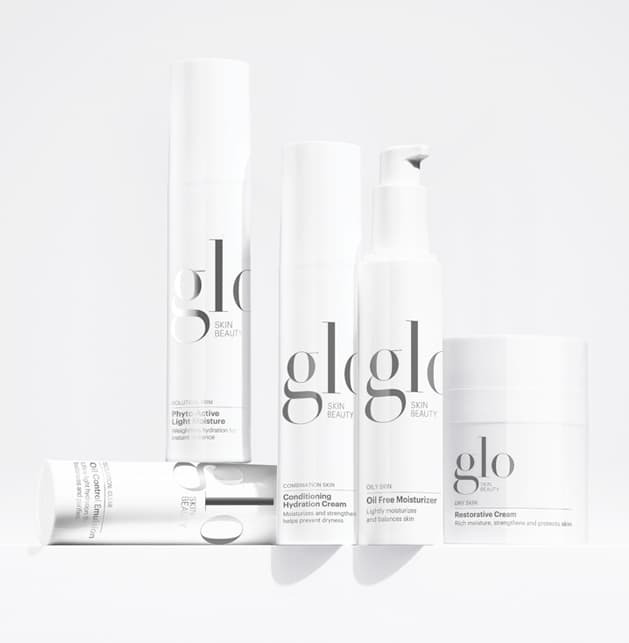 We’ve taken great care to identify broad spectrum preservatives to ensure formula purity and longevity without the use of parabens or talc. 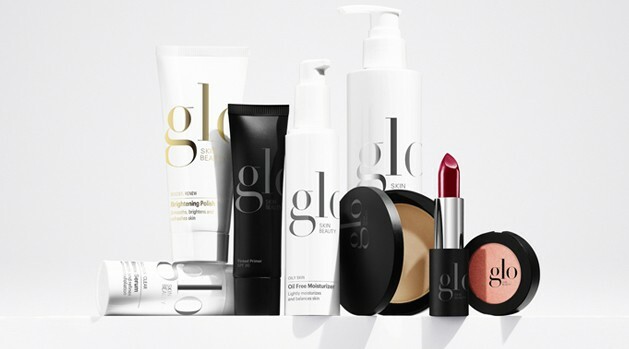 Glo Skin Beauty products are never tested on animals and our award-winning mineral makeup line is PETA approved.